Today, HRC hailed Montana Governor Steve Bullock for signing an executive order that will prohibit discrimination on the basis of sexual orientation and gender identity for state employees, as well state contractors and subcontractors. Currently, there is no federal law or regulation that explicitly bans workplace discrimination on the basis of sexual orientation and gender identity, and Montana is one of 31 states where people are at risk of being fired or refused employment based on sexual orientation or gender identity. Nearly two-thirds of LGBT Americans (63 percent) report having faced discrimination in their lives, with workplace discrimination the most frequently reported challenge. 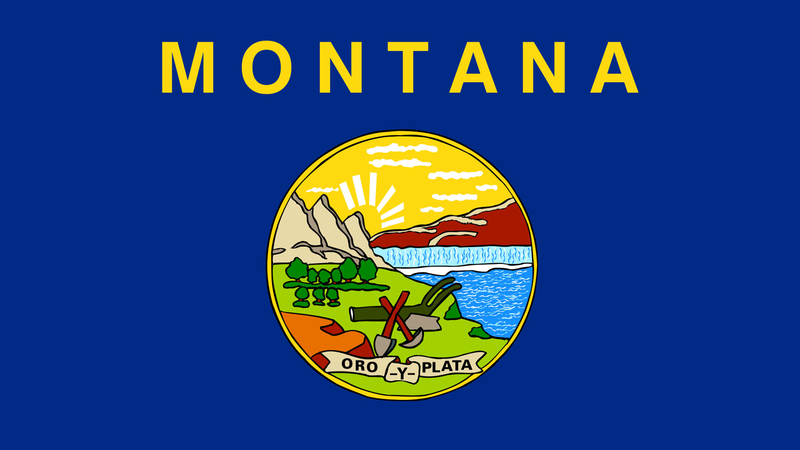 Four cities in Montana -- Bozeman, Butte, Helena and Missoula -- currently have non-discrimination ordinances that protect LGBT residents and visitors from discrimination in employment, housing and public accommodations. The executive order, which goes into effect immediately, will direct Montana’s Department of Administration to ensure that state agencies, state contractors and subcontractors do not discriminate in employment based on sexual orientation and gender identity. The order also bans discrimination in the provision of government services, and calls for inclusive non-discrimination and harassment prevention programs with an emphasis on cultural diversity. In 2008, former Governor Brian Schweitzer issued an executive order that protected state employees from discrimination based on sexual orientation. Today, Governor Bullock continues Schweitzer’s pro-equality legacy by extending those same protections based on gender identity, and banning discrimination on both bases by state contractors and subcontractors.